The majority of our clients interact daily with the guards that are assigned to their specific locations, however there are many people behind the scene that has made our organization what it is today. Secure Guard is comprised of the top individuals from our industry. 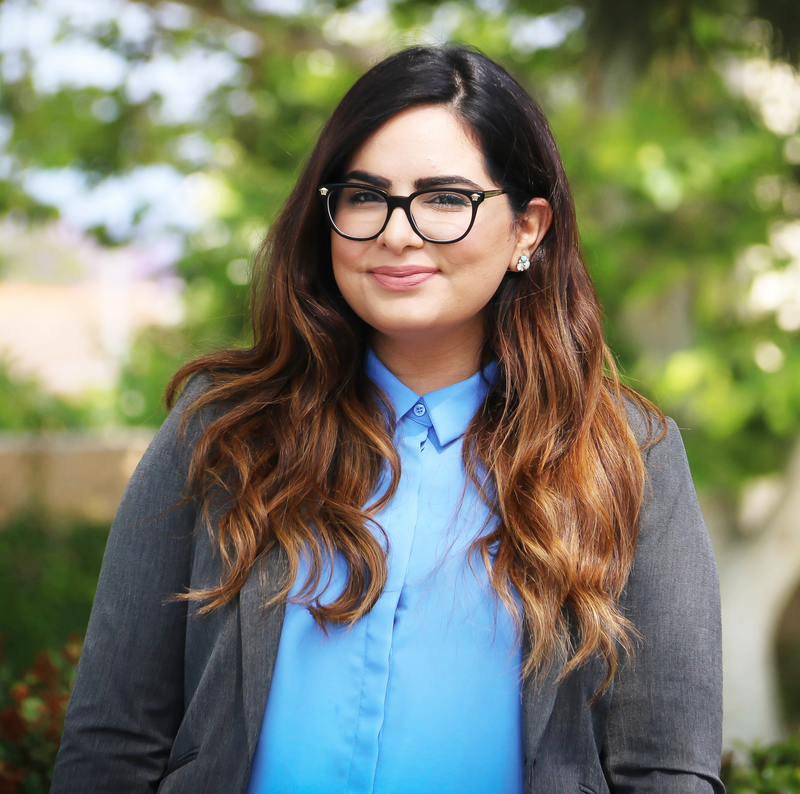 From our Security Officers, Supervisors, Management Team, Administrative Staff, and Account Executives we understand to continue being the a force in the Southern California security industry we need to provide our clients with the most sustainable and effective security solutions. All of our staff members understand this goal and will continue to work towards betterment of the services we offer. Our security consultants are always available to provide your location with a free security assessment. Our security assessment will clearly define all of our products and services that might be an effective solution to your need. From a simple night watchman guarding a gate to a complex security solution our sales staff will strive towards finding the most efficient and cost effective solution for your security needs. Our Account Executives and sales staff are available 7 days a week and the consultation is always free. Furthermore we come to you and listen to your concerns and objectives prior to the consultation. This allows us to effectively provide an accurate assessment that responds to all of your needs. Secure Guard Security Services has 3 Regional Managers directing our Southern California operations. 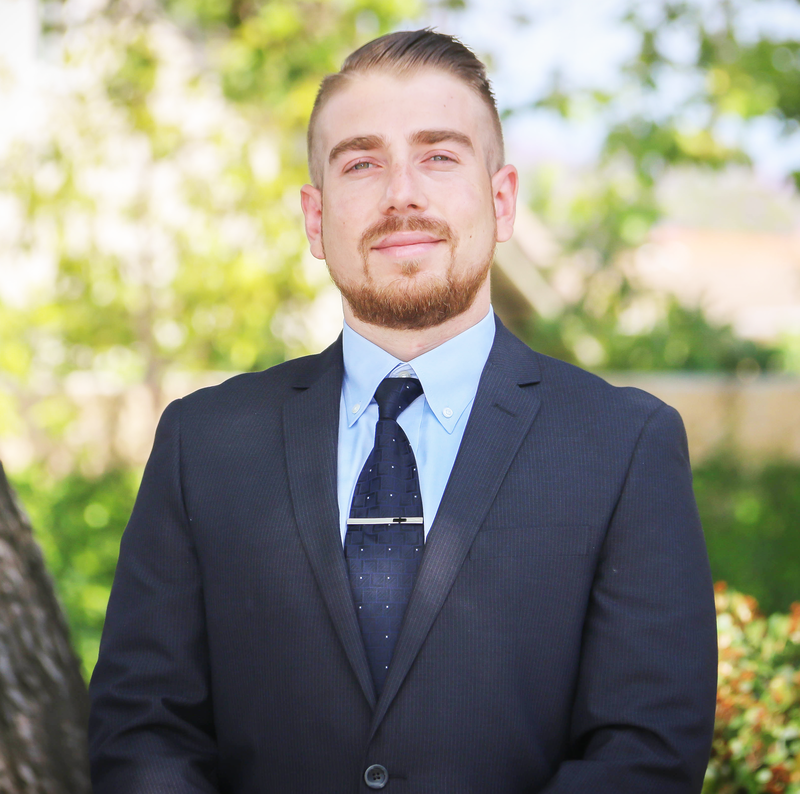 Mr Devin Sanders is the Regional Manager for operations in Los Angeles County. 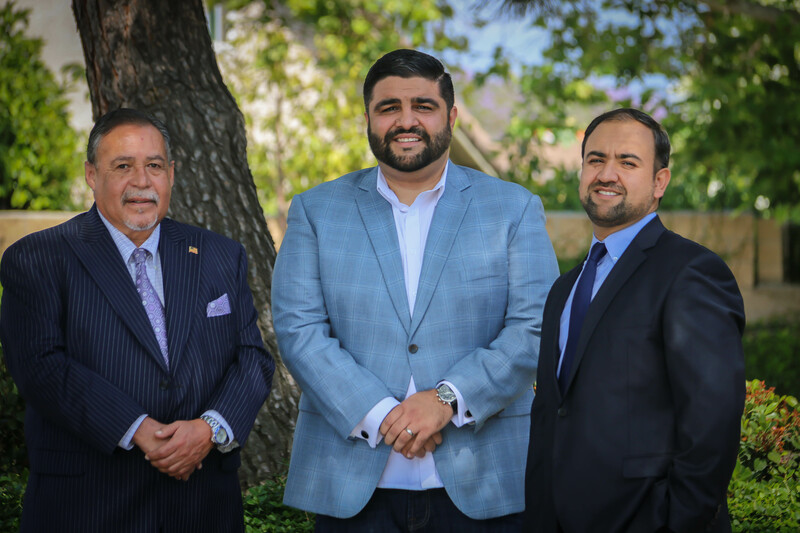 Mr. Ahmad Hamidi is the Regional Manager for operations in Orange County and the Inland Empire, and Mr. Javier Rodriguez is the Regional Manager for operations in San Diego County. All 3 regional managers bring over 35 years of combined industry experience and have contributed greatly to our rapid growth throughout Southern California. 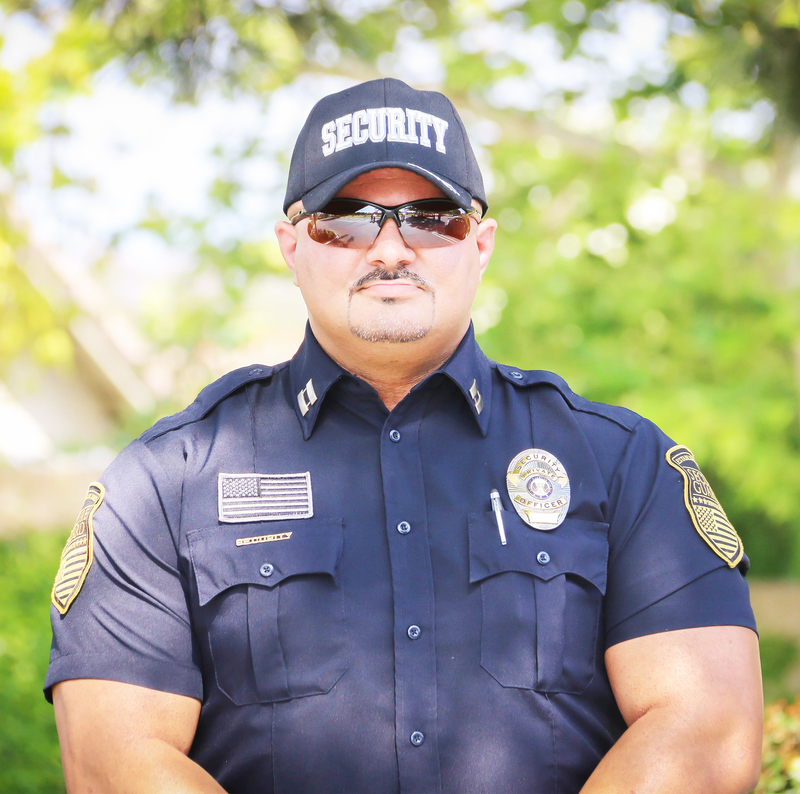 Secure Guard’s security officers in Southern California are at the top of their field. As the first step to joining our team, the candidates must pass an extensive background check, go through our mandatory training and become experts in their corresponding fields. Our guards are primarily focused on preventing crimes and deterrence as well as protecting individuals and properties. Secure Guard’s security officers are available 24 hours a day, 7 days a week. We believe no client is too big or too small. We are dedicated to 100% client satisfaction. Offering competitive pricing we assure a customized strategic security plan that best fits your company’s needs. We assess your security needs to help determine what type of security officer best fits your custom security needs. All of our officers conduct themselves professionally and are trained to handle all security situations. Our officers can provide services for as little as a few hours or an ongoing basis. You can rest assure with our courteous presentable and highly trained security officers, your safety is in the right hands. Secure Guard employs officers with special skills and experiences to meet your protection and security requirements. Our field supervisors licensed security officers with a complete understanding the requirements and guidelines of each locations. Our Field Supervisors routinely check the performance of each security officer assigned to different locations. This routine check includes a performance evaluation of the security officer to make sure all of the clients requirements are met effectively. Our field supervisors are also available to replace any of our security guards in case of emergencies or any other issues that arise. 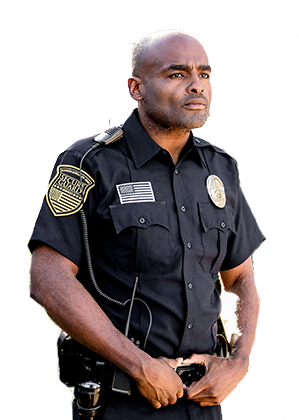 So contact us today to hire our experienced security guards in Southern California.